In my last post, I mentioned that life on Winter Farm is a combination of Thoreau’s Walden and the t.v. show Green Acres. It’s true. Life here is a mix of the good, the bad, and the funny. So, welcome to Part 1 (the Good) of this 3 part post. 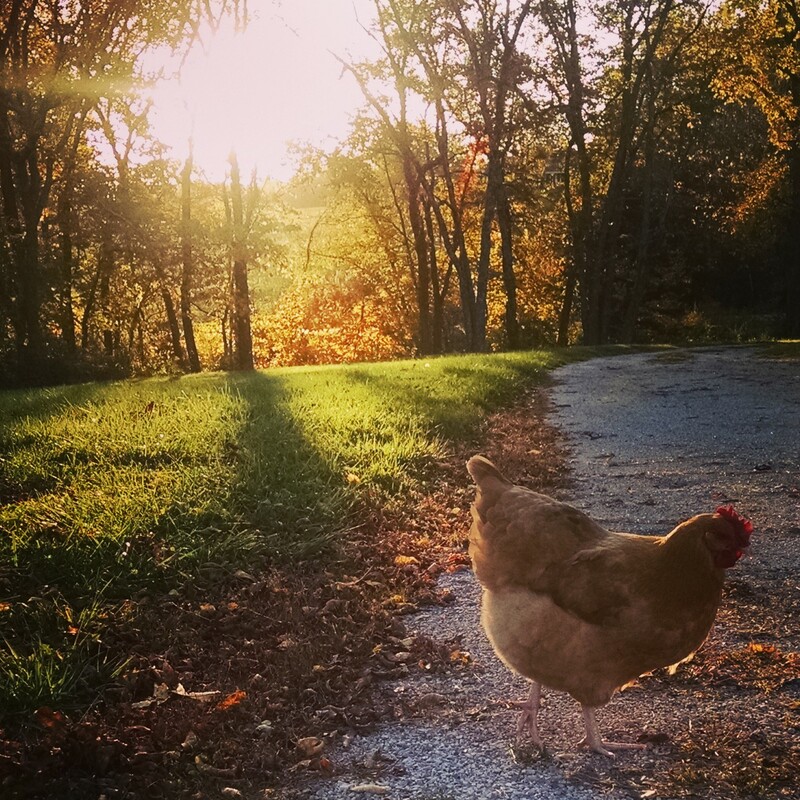 Here at Winter Farm we live a charmed life, no doubt. 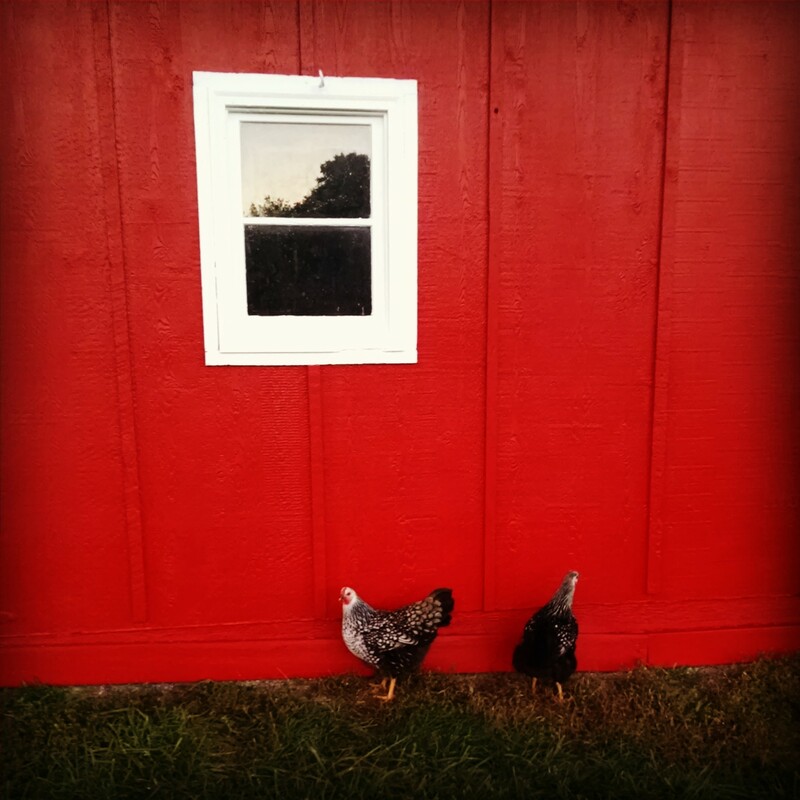 There are heritage breed chickens pecking around our freshly painted red barn. Does it get any better than that?! Why, yes, it does get better. 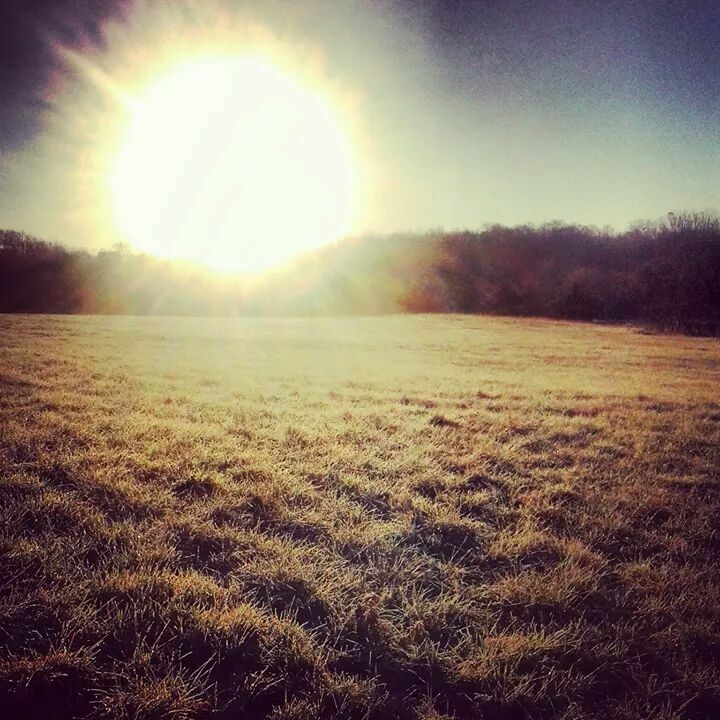 The sunrises over our fields and pond are spectacular, no matter the season. We feel so fortunate to have found this place and our lives here are beautiful and fun and productive. Since moving in 5 years ago, we have lots of successes to record. Here are a few that have made living in the country one of the best decisions of our lives. We first bought chicks during our third spring on Winter Farm. I still remember the day they laid our first egg. It was like a tiny miracle nestled there in the straw (and it WAS tiny… the first eggs hens lay are sometimes only a third the size of a normal egg). I think we scrambled it up and shared it as a family. These days, we have 20 chickens and we get anywhere from 8-12 eggs a day. We eat a LOT of eggs around here–poached or scrambled for breakfast and baked into quiches and burritos for dinner. There’s always a bowl of hard-boiled eggs in the fridge for snacks and my husband sells and delivers the excess eggs to his coworkers. In addition to giving us eggs, chickens are great little entertainers. They preen and prance and jump around, clucking and squawking at one another and at us. When we throw them an apple core, they bicker over it like siblings. When we work in the garden, they scurry around underfoot chasing bugs and fallen cherry tomatoes. And each evening, after I collect eggs, they join me in an impromptu parade like the one in the video below. So, yeah, we love our chickens. 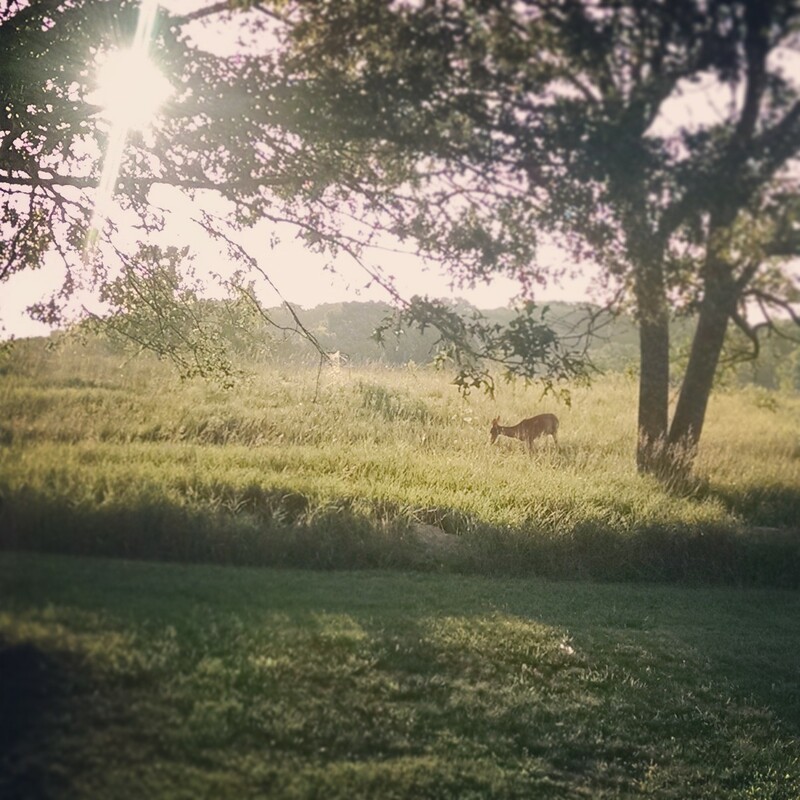 They are probably our favorite part of living on a farm. When we moved in that first fall, we were thrilled to find the pear tree full of fruit. 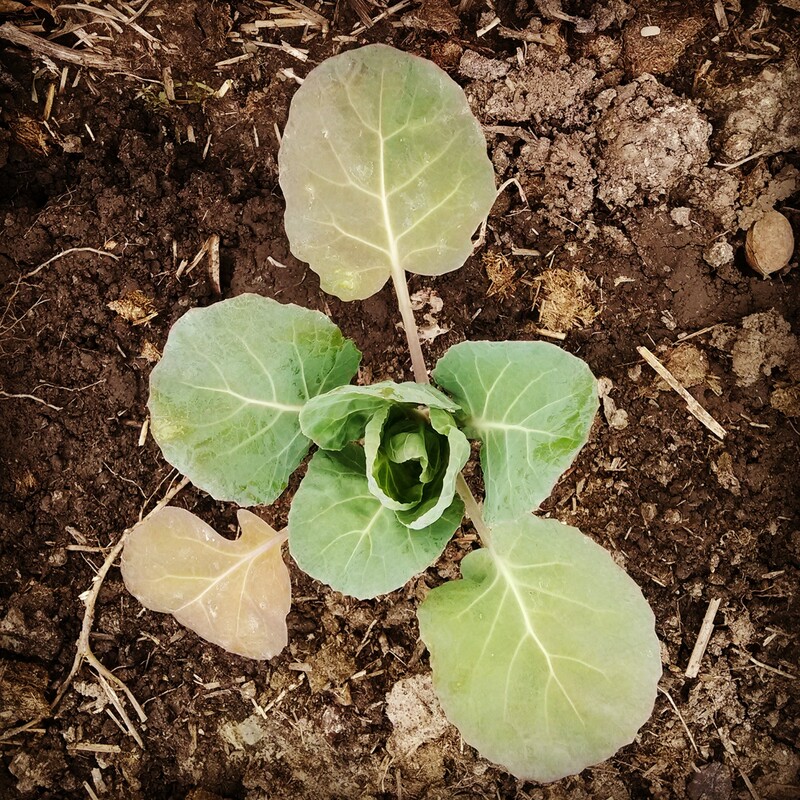 Eager to begin our self-sufficient life, we picked them and after eating our fill, decided to can the rest. 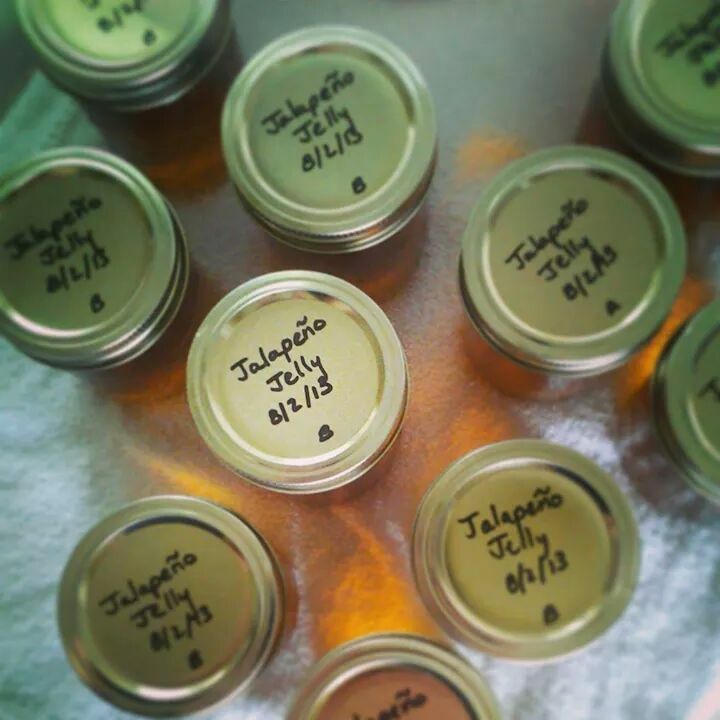 About 14 hours of washing, peeling, coring, and canning later, we had these 6 jars. 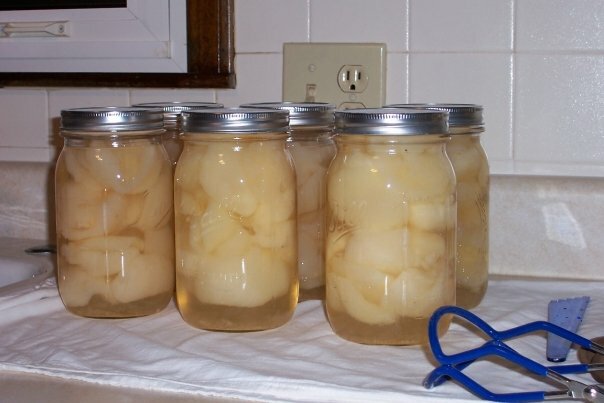 Six puny quarts from what had seemed a mountain of fruit! But we were still excited, and we shared our precious first harvest with family during the holidays. Since those first 6 jars, I’ve canned hundreds more. We’ve enjoyed sliced pears and puréed pears and pear syrup. We’ve shared salsas and pickles and pasta sauce. We’ve given gifts of carrot cake preserves and blackberry jam, apple butter and jalapeño jelly. Our basement shelves have held our own green beans and venison stew meat, pickled peppers and pickled eggs. 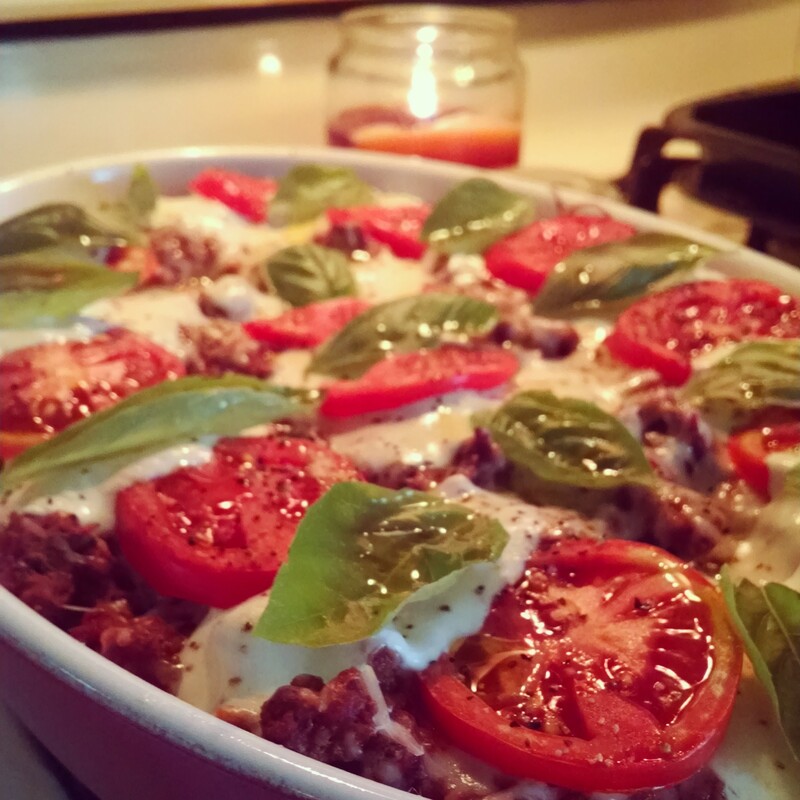 Most of it has been delicious and it has been a consistent thrill since moving to the country to eat food that we’ve grown or foraged or hunted ourselves. 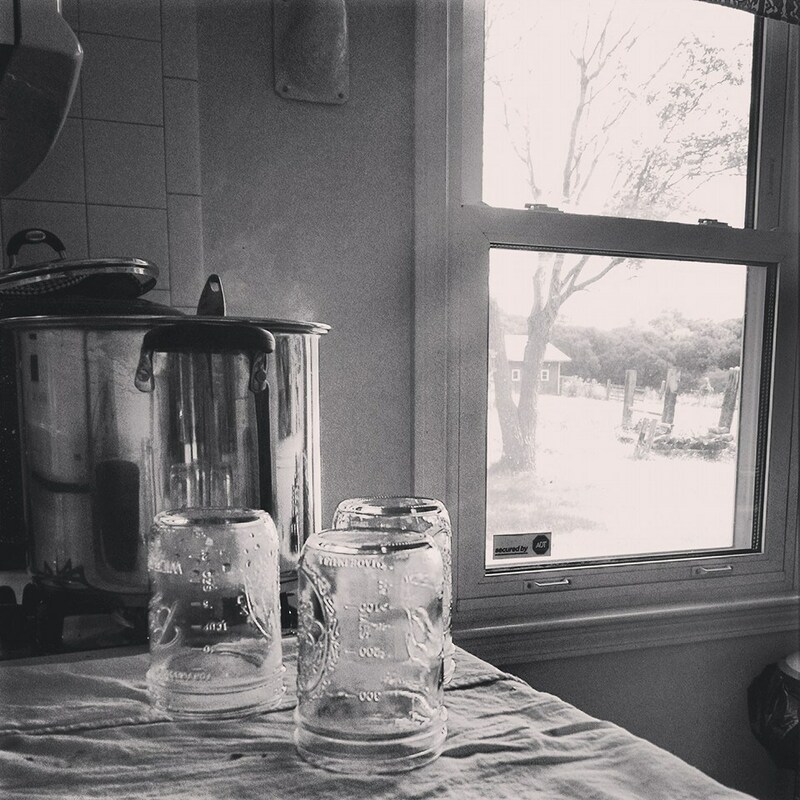 I still marvel at the magic of every jar. Food that just hours before was growing in my late July garden is, by the magic of chemistry, transformed into a wonderful treasure for a snowy January night. What a fun piece of magic to perform every growing season! 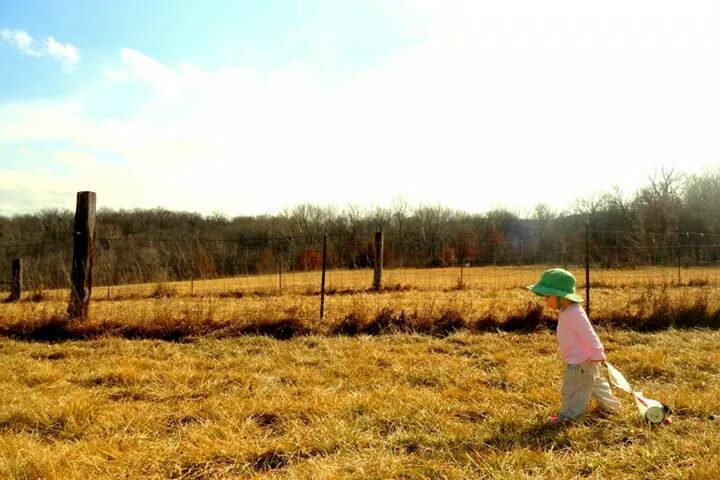 Last winter, in a fit of pregnancy-induced panic (obviously on my part) about the time and work that farm life required, we considered selling the farm and moving back to town. We went to a few open houses and, after about 5 minutes of staring out of windows to see nothing but houses and cars and other people’s windows, we returned home with grateful hearts and a new appreciation of the space that Winter Farm affords us. When I look out my kitchen window, I see this. For me, that view is important and it’s salve to my soul when I get overwhelmed by the kids or by housework or by obligations. In the flurry and rush of modern life (and even living in the country, there’s plenty of that), I am fortunate to have space around me to breath and center myself and rest. And all this space is not only good for me. It’s good for my kids. They can catch crawdads in our creeks and fish in our ponds, pick wildflowers in our fields and wild persimmons in our woods. They can gather eggs from the chickens and vegetables from the garden, watch deer from the kitchen and wild turkeys from the barn. They can walk outside without worrying about what they’re wearing or if someone will see them when they haven’t yet brushed their hair for the day. As babies, they can run naked in the back yard. And as teenagers, they can wander off for time alone to watch the stars and gather their thoughts. They can do all these things without ever leaving home or spending money. 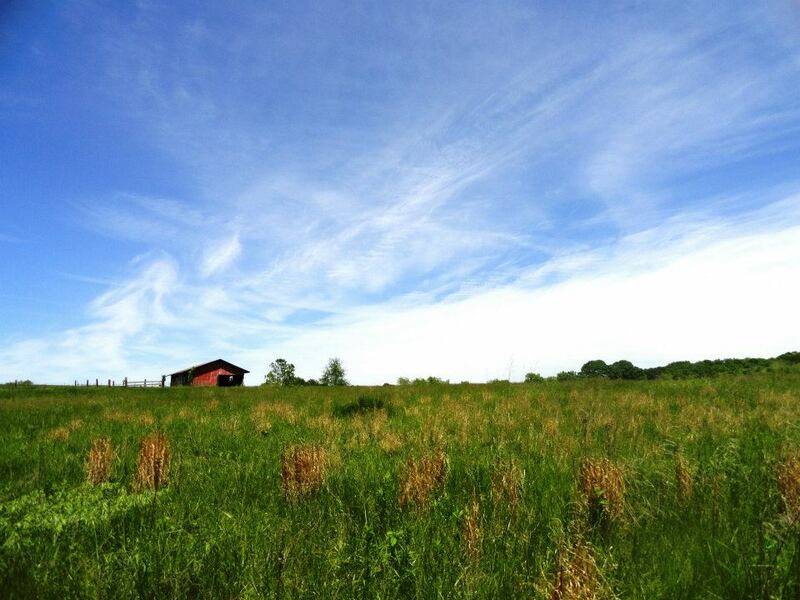 I really believe that these open, beautiful spaces that we call Winter Farm will help to make me a calmer, more peaceful person, and I hope they will help my children to grow into independent, adventurous adults with peaceful minds and kind hearts. Isn’t our life just so good? Yeah, it is, but don’t get too annoyed by my Pollyanna point of view. Life on Winter Farm is not all sunrises and chicken parades and cute kids. 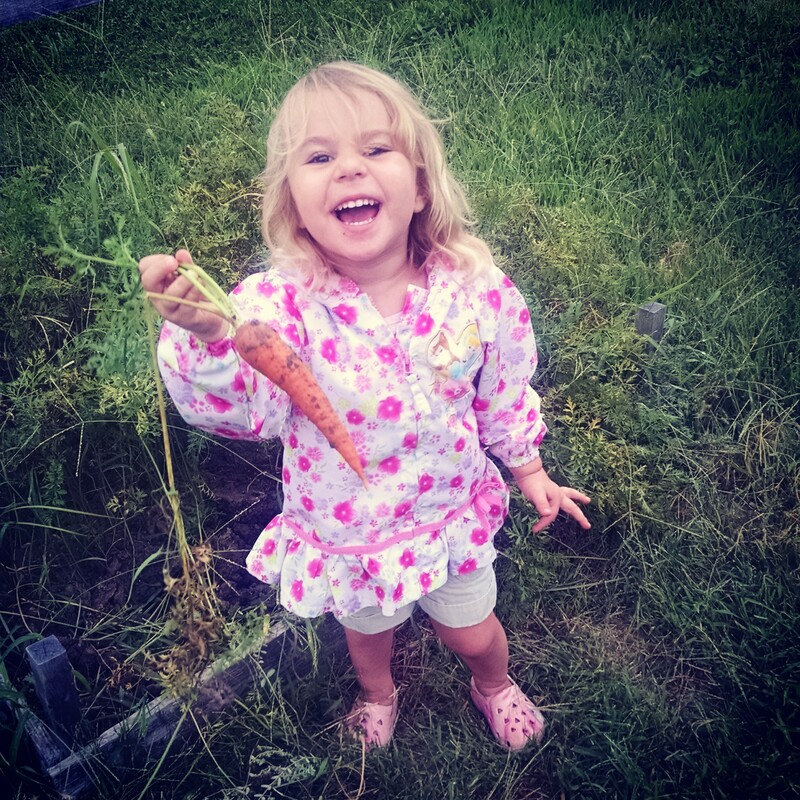 Check back for Part 2 (the Bad) in this series about our life here at Winter Farm. We’ve certainly had our fair share of foibles and failures in between all the beautiful pictures and I’m just as eager to share those with you as I am the lovely bits.